For many years, Station faculty and staff have provided outreach support to the Massachusetts cranberry growers and the communities in which they farm. 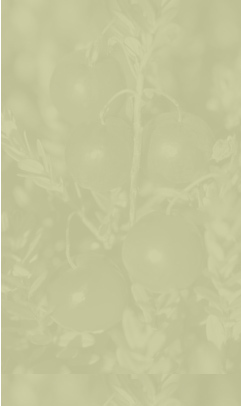 Cranberry Station faculty and Staff provide programming in the areas of Entomology, Plant Pathology, Weed Science, IPM, Plant Nutrition, Plant Physiology, and Horticulture to cranberry and grape growers and to the floriculture industry. The Cranberry Station is a leader in the development of IPM practices for cranberry growers and has developed and distributed Best Management Practices for cranberry production covering such topics as composting, nutrient management, water quality protection, and low cost/low input management. 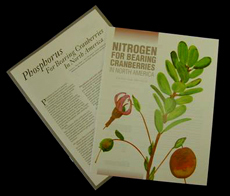 Each year, we publish the Cranberry Chart Book - a guide to cranberry management and a listing of pest management tools available to growers. In addition we publish a newsletter devoted to current management information and news. Follow the links in this section to our newsletter sign-up page, Best Management Practices, Fact Sheets and Books and publications available for sale and online through Scholarworks.